French Red Clay is rich In Kaolinite, Illite, Calcite and is best suited For Normal To Oily Skin Types. It cleanses, detoxifies and exfoliates the skin, leaving it refreshed, toned and rejuvenated. 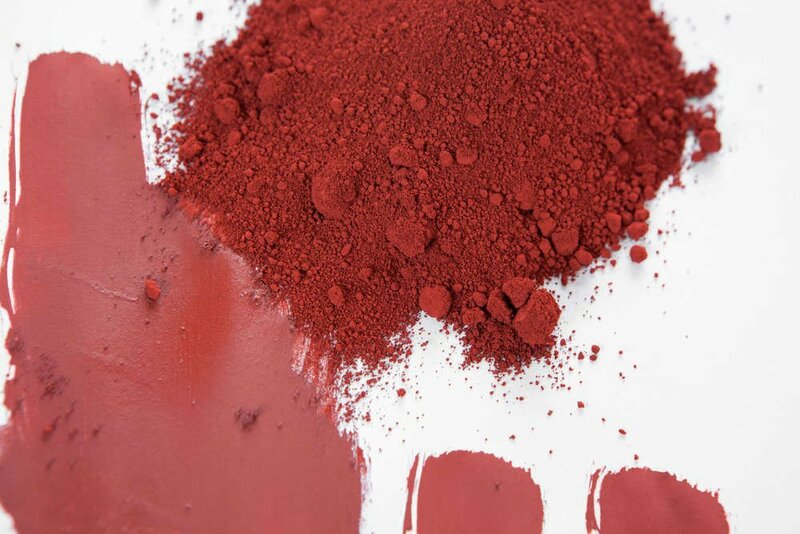 We procure the finest of french red clay powder straight from France that is very rich in carbon oxides and deep red in color. Our scrubs and face washes made of it are very gentle on your skin yet very effective in removing dead skin cells. Juniper berry has a strong detoxifying action on the body. The use and reputation of juniper berries to treat many ailments is ancient. 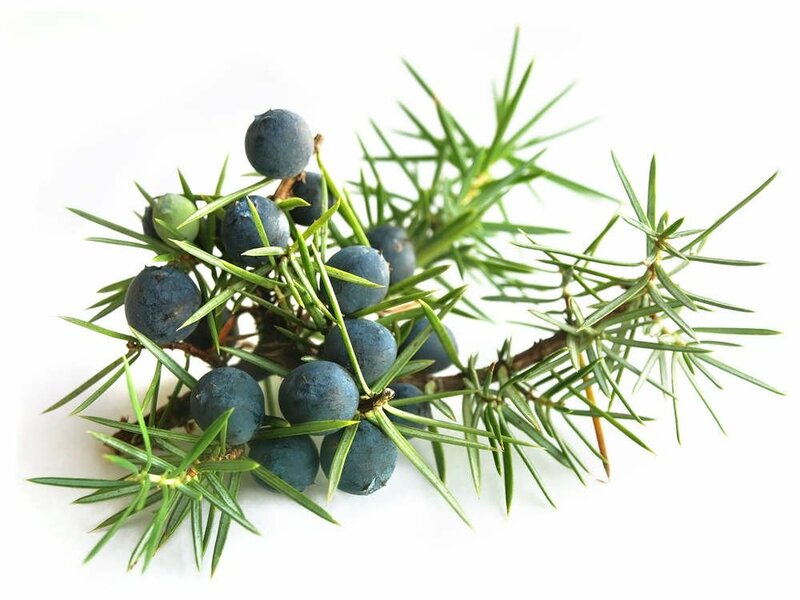 Juniper berry is also astringent, anti-inflammatory and antiseptic and is very beneficial in cleansing and toning the skin in cases of acne and other skin inflammations. We handpick the best Juniper Berry extracts and essentials straight from Bulgaria, the native land of Juniper Berry shrubs. Our products made out of it has a very healing effect on your skin and as well your soul because of its natural aroma.